Our bikes are never complete. There is always something new – something to gain a watt here or lose a gram there. These are the gifts that ensure T1 to T2 is accomplished as fast as humanly possible. Dropping a chain is no laughing matter. And if you know someone riding without a chain catcher (and you are in the gift giving spirit), a chain catcher is the present to give. K-Edge makes the best chain catcher we have found to date, and the Pro Road improves on the original with easier installation, separate and lower attachment /adjustment bolt for a stronger design, and a unique curved ramp profile that enables quicker chain engagement with the chain ring while eliminating dropped chains. 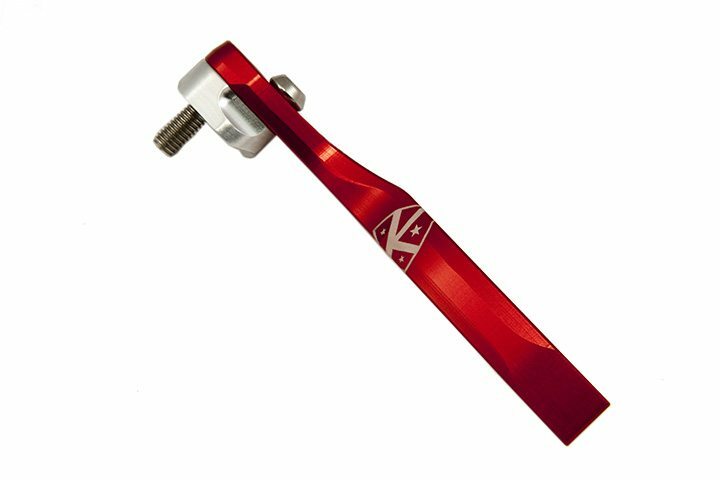 Give your favorite cyclist piece of mind with the K-Edge Pro Road Braze-on Chain Catcher. We are two seasons in with the Versa 500 and its still regularly found on AeroGeeks bikes come race day. The Versa starts with their telescoping Garmin-specific computer mount. The mount allows you to easily adjust your computer to be in your perfect position in front of the bottle. The Versa also features an updated bottle with XLAB’s Dolphin Breather Valve technology to keep liquids inside. If it’s good enough for us on race day – we can assure you it’s good enough for your loved one under the tree. The Omega X (and its predecessor, the Omega) have been in almost every AeroGeeks Holiday Gift Guide, and for good reason. With near universal mounting options, an aero design, and strong consistent stopping power, the OmegaX is an AeroGeeks favorite. For those looking to give their favorite mistress (hopefully you all know we mean “bike” here) an upgrade this holiday season, an Omega X will be the perfect gift. 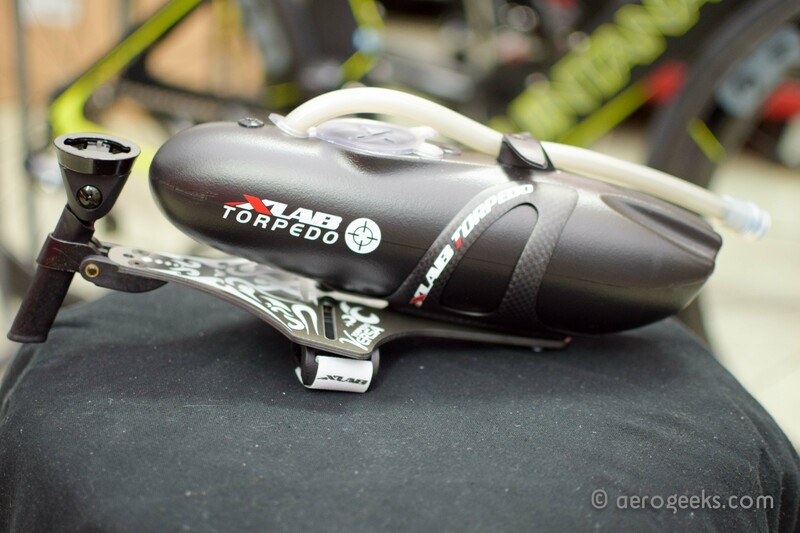 Look on almost every pro bike and an oversized pulley system has become standard fair. No one wants to give up watts, especially if you are aiming for the podium. The SLF system features a set of 16T/17T combination pulley wheels. The oversized titanium pulley wheels additionally feature hybrid ceramic bearings. The cage plates themselves are machined out of 7075 aluminum. For those looking to optimize every aspect of their bike – oversized pulley wheels are a must. 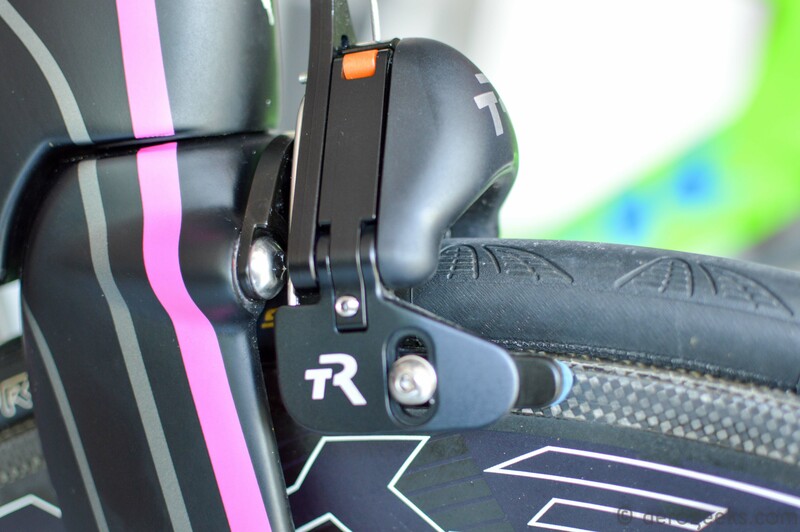 Know someone working their way up the podium that rides either sans disc, or with a disc cover? Give them a disc and you’re certain to make their entire holiday season. And while Flo does sell a full carbon model – for those operating on a budget the Aluminum plus Carbon one is both a whole bunch cheaper and weighs just a little bit more. Looking to put a big smile on someone’s face and a small(er) dent in the wallet. 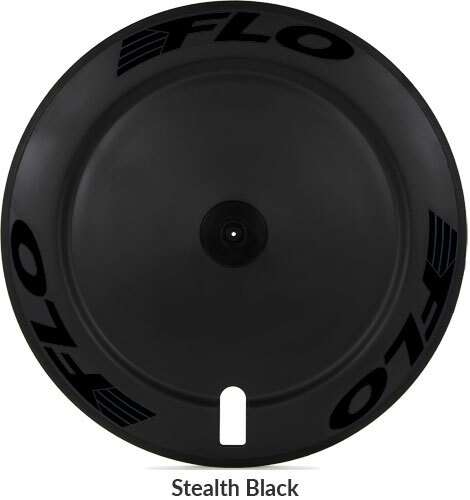 A Flo Disc could be the perfect gift. 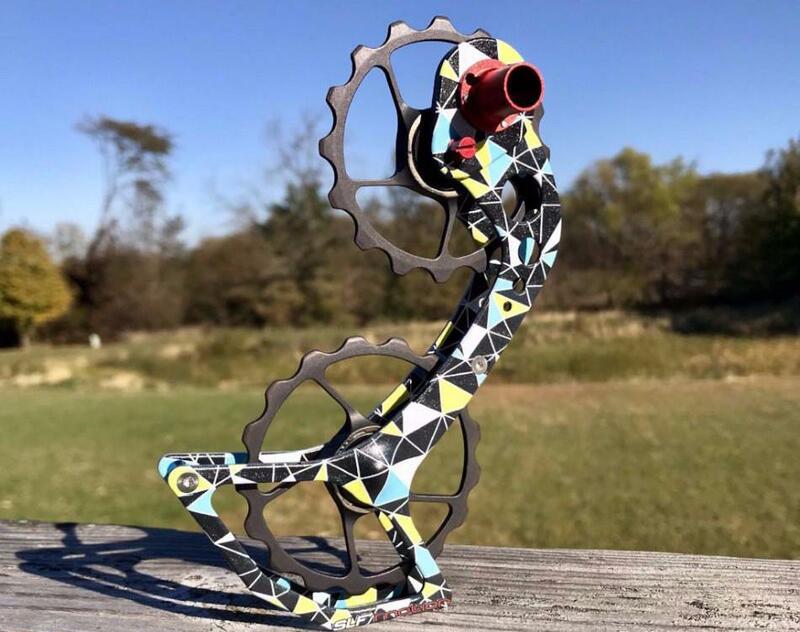 Know someone that wants an Ironman winning, Tour de France winning, gold medal winning disc that can be color matched to their bike? 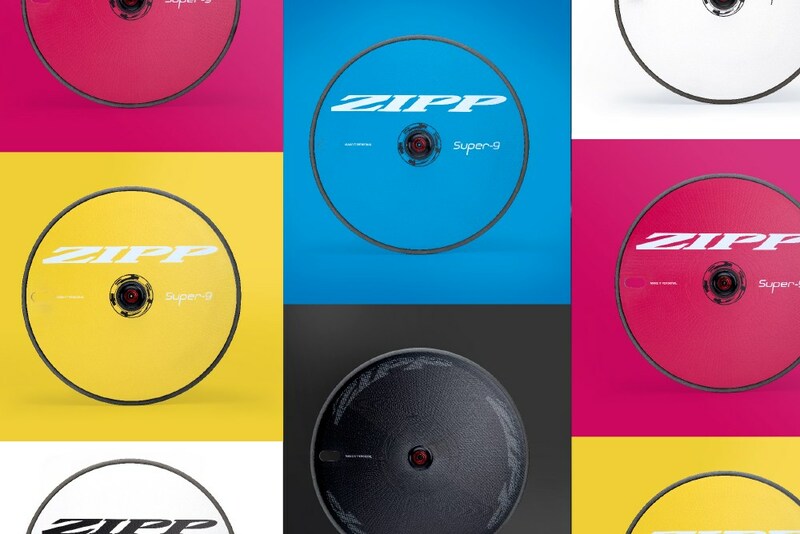 The Zipp 30th Anniversary Super-9 Carbon Clincher Disc could be that perfect option. Available in 5 options including the stealth NSW graphics the 30th anniversary edition is the same wheel that has won just about every time trial out there – just in the colors that will make your bike look that much better!